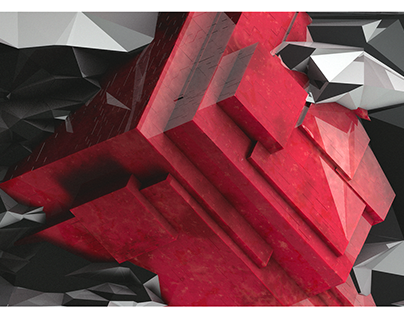 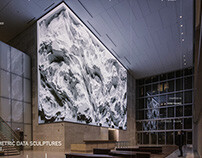 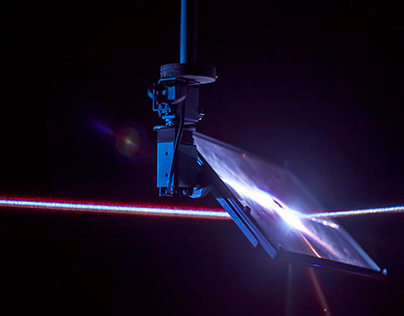 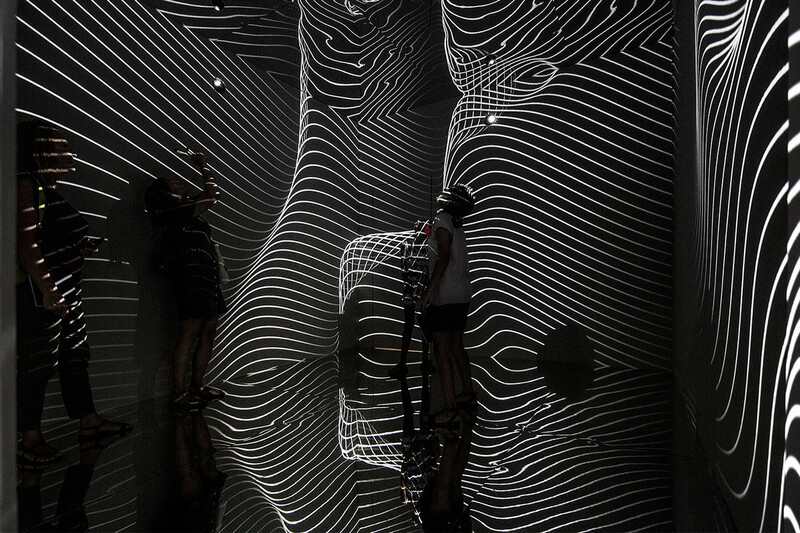 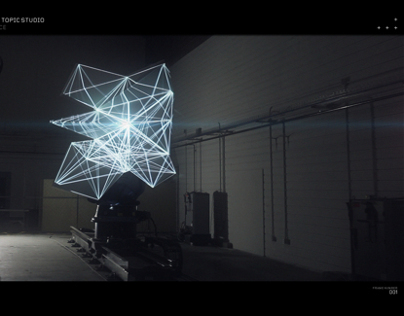 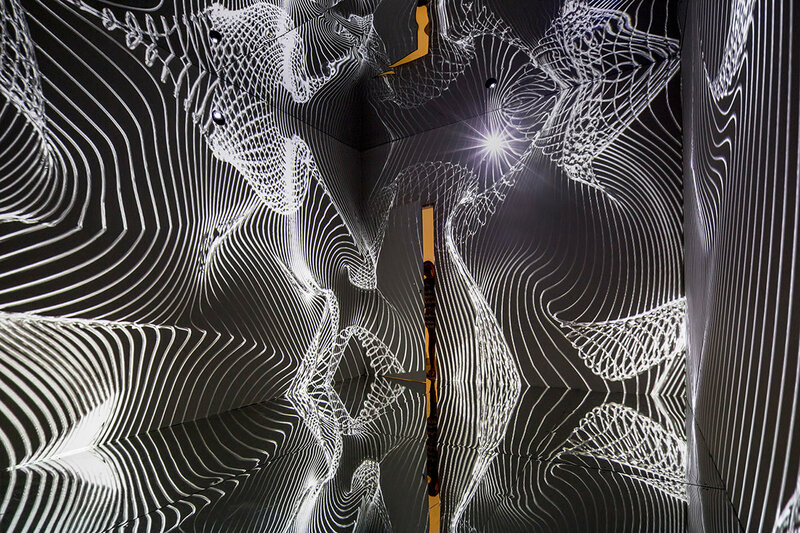 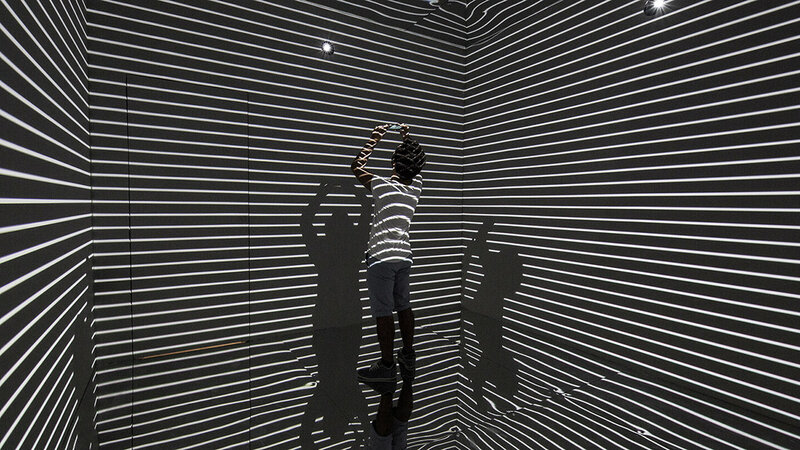 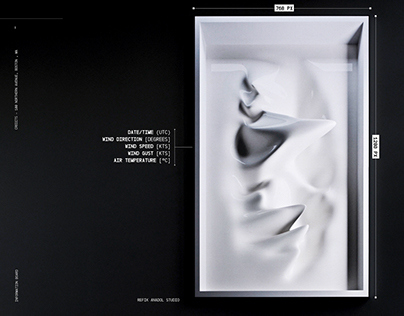 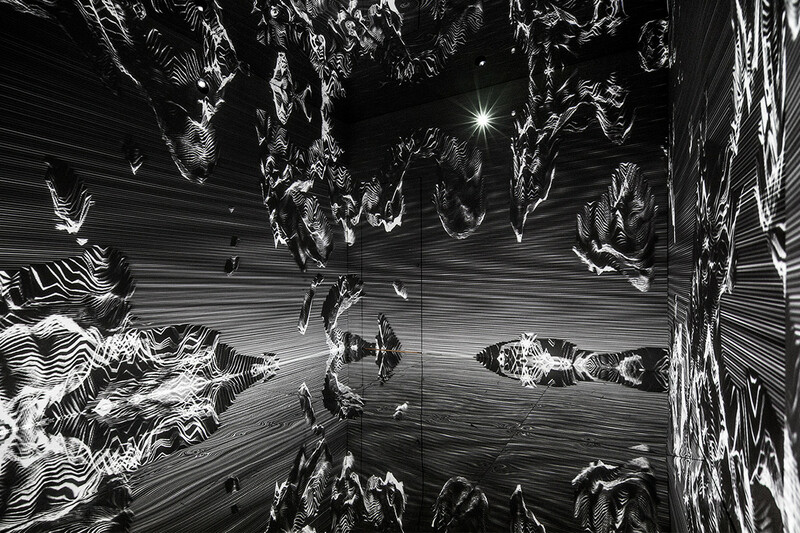 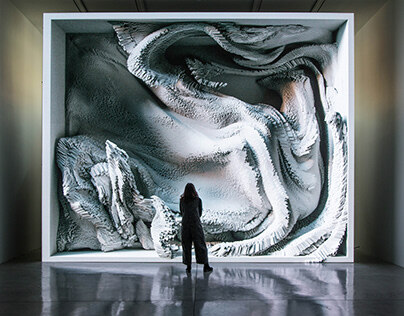 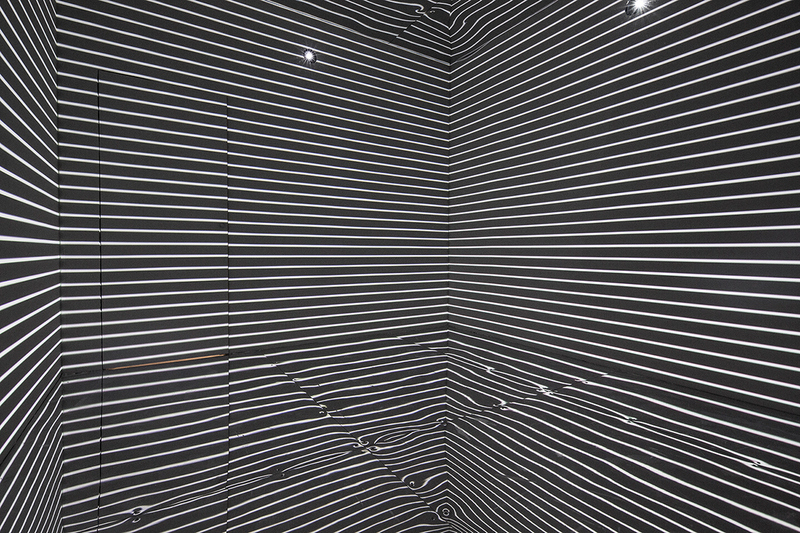 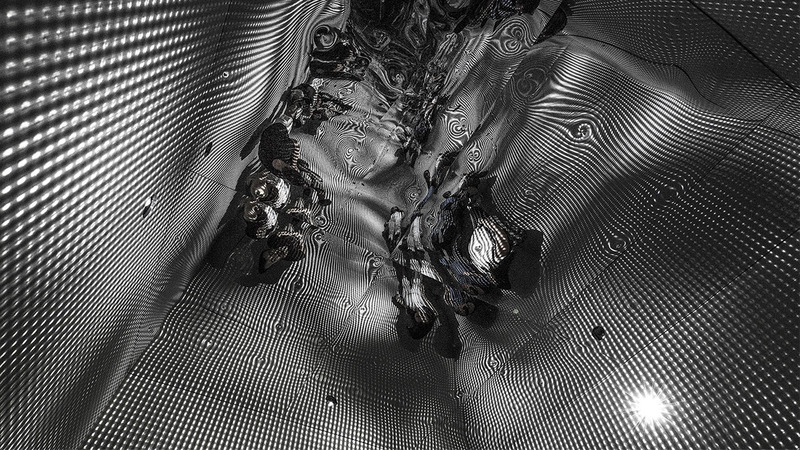 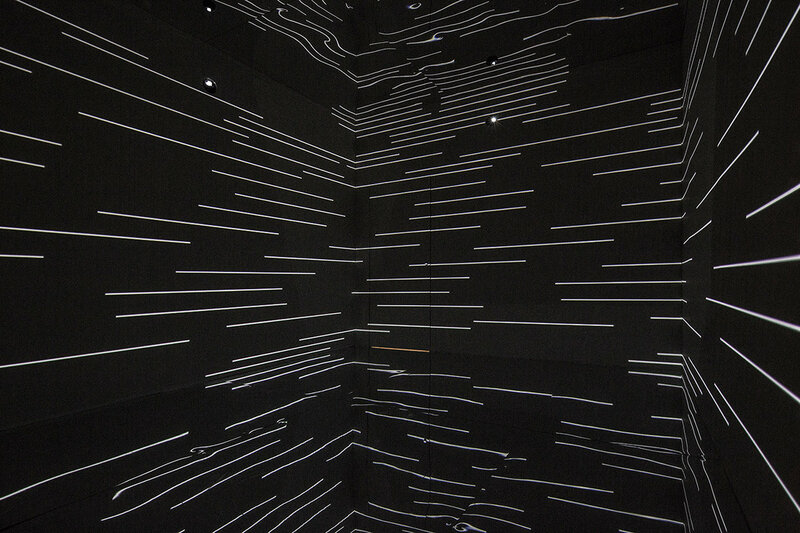 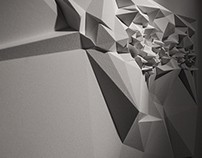 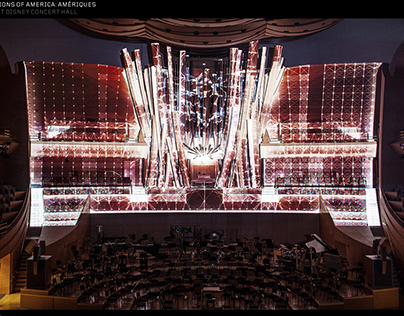 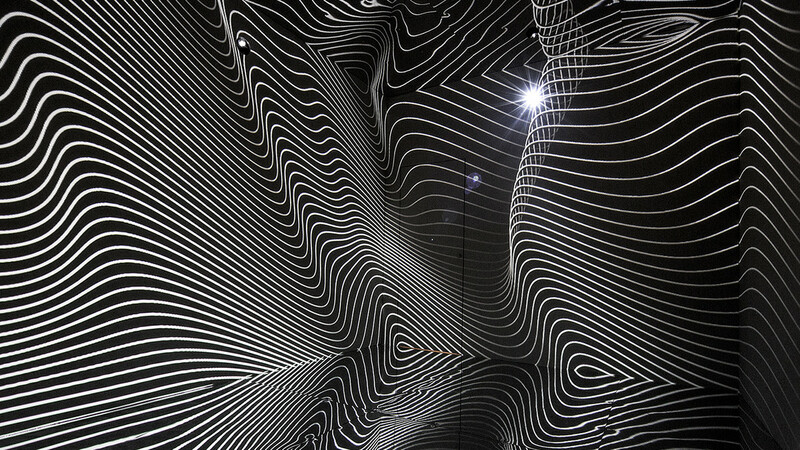 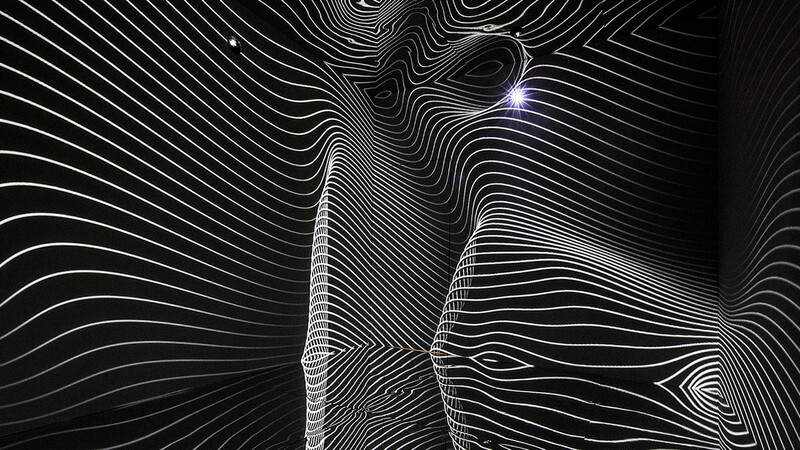 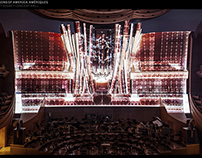 'Infinity’ is an immersive environment project by Refik Anadol. 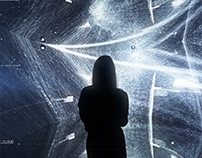 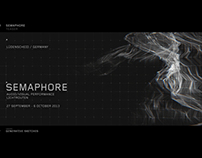 Project is an integral part of artist’s ongoing ‘Temporary Immersive Environment Experiments’ which is a research on audio/visual installations by using the state called immersion which is the state of consciousness where an immersant’s awareness of physical self is transformed by being surrounded in an engrossing environment; often artificial, creating a perception of presence in a non-physical world. 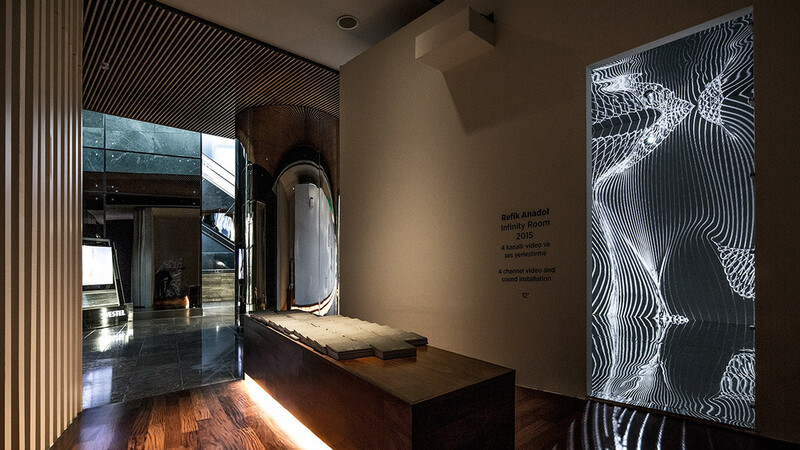 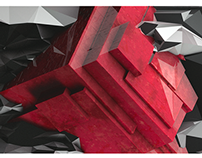 Exhibition at Artnivo’s ’40 Meters 4 Walls 8 Cubes’ in collaboration with Istanbul Biennial at Zorlu Performing Art Center.